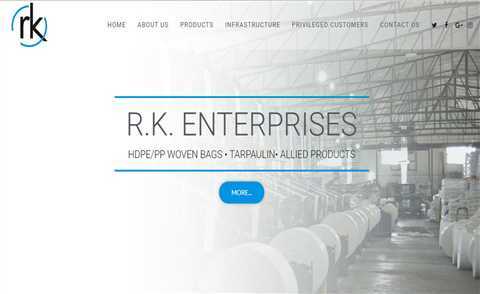 RK Enterprises are one of the fastest growing companies in western India manufacturing HDPE/PP woven bags, tarpaulin and allied products, our recent expansion programme also included few synergetic products such as Paper bags, HDPE sandwich coated and Multi-wall paper bags. 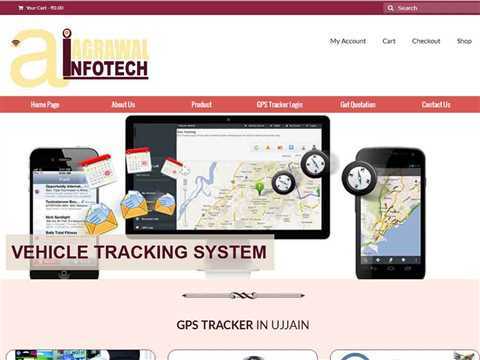 Agrawal Infotech is one of our client . 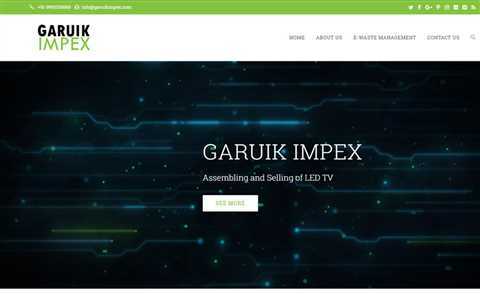 They are leading Distributor & Supplier of Computer , computer parts, cpu,CCTV cameras from Ujjain, Madhya Pradesh, India. 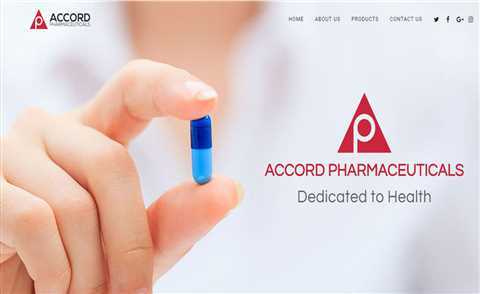 Accord Pharmaceuticals is a specialty pharmaceutical company engaged in development, manufacturing and marketing of quality finished dosages. 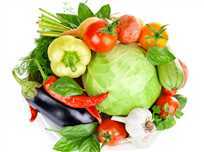 Shreya Potato is a leading name in the field of supplying a wide variety of top-quality potatoes.With a vast experience of direct and indirect supplying of potatoes, Shreya Potato have been recognized as the most customer-centric organization. 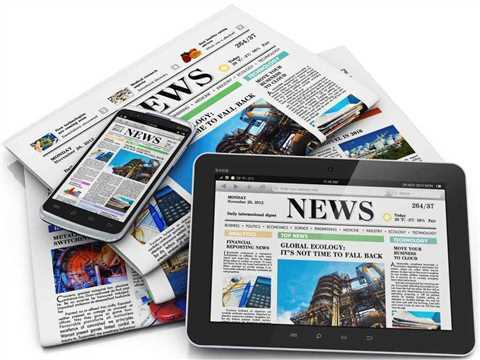 Raj Data Processors designs user friendly Website for Newspaper and Magazines that provide appealing and efficient news portal development services. 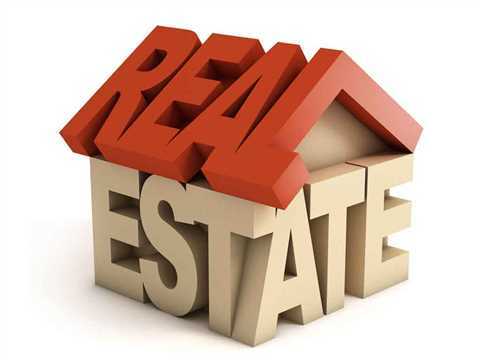 Real Estate Property Site Buy Sell Rent Properties Portal. 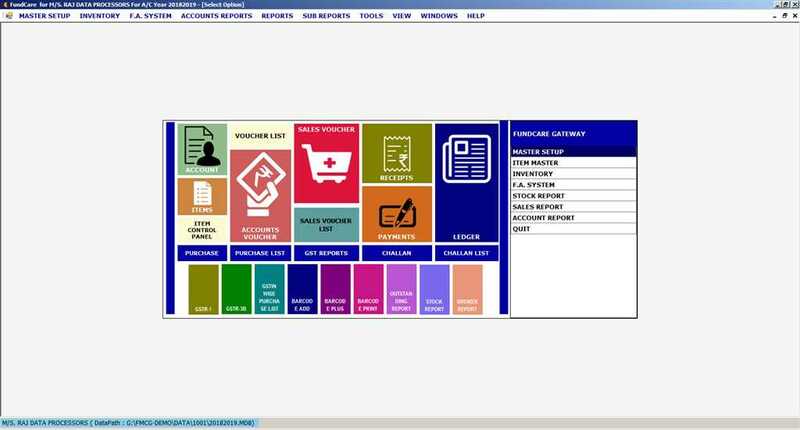 If you are property broker, we can grow your business via real estate property website. 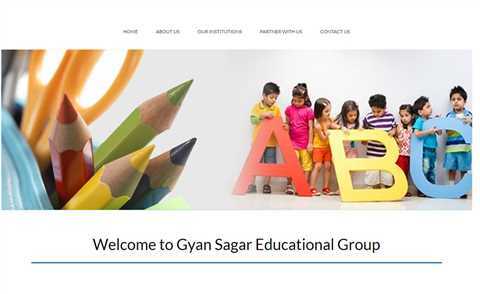 Gyan Sagar Educational Group was established in the year 2002 and over the decade it has covered out a niche for itself on the educational scenario. 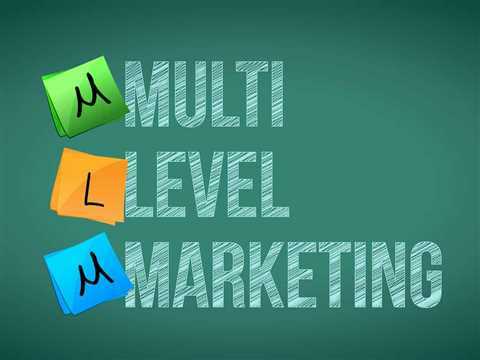 we are specialization to develope Website for Multi level Network Marketing Company with matrix mlm website, binary mlm website. 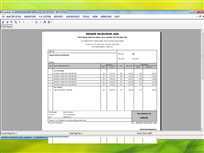 Binary plan, Growth Plan, Level Binary Plan, Daily Binary Plan, Board plan, Australian Binary plan, Matrix plan, Generation Plan, Level Income Plan, Unilevel Plan.